Get your start in robotics and making things move! 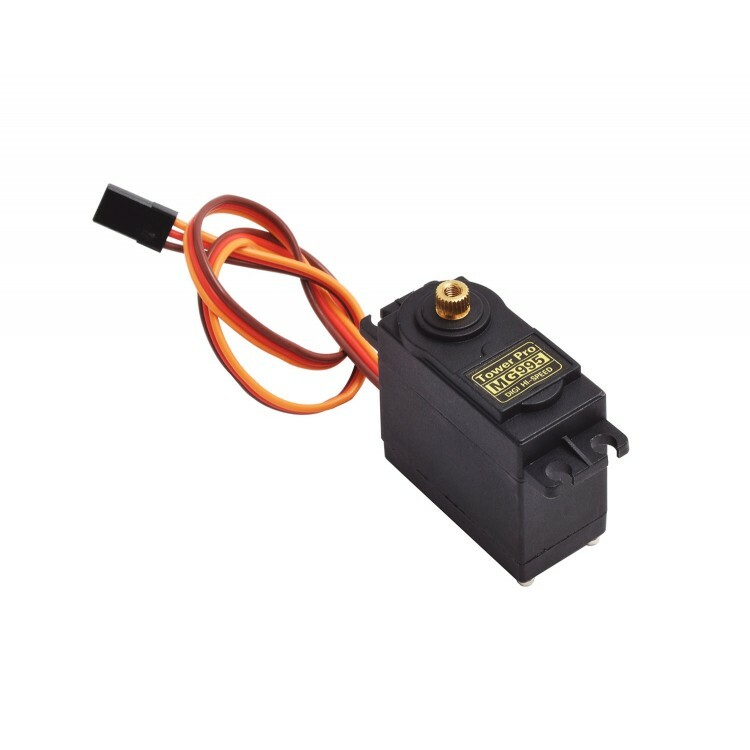 The MG995 is an excellent choice for a high torque, digital metal geared servo. 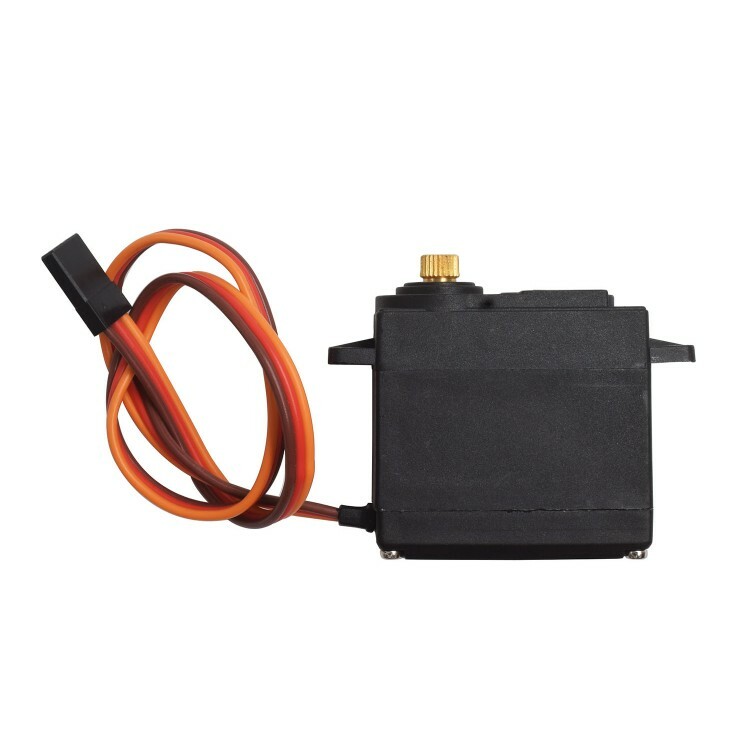 It comes in a standard size and its metal gears mean when the motor is in a jam, the gears aren’t likely to strip. 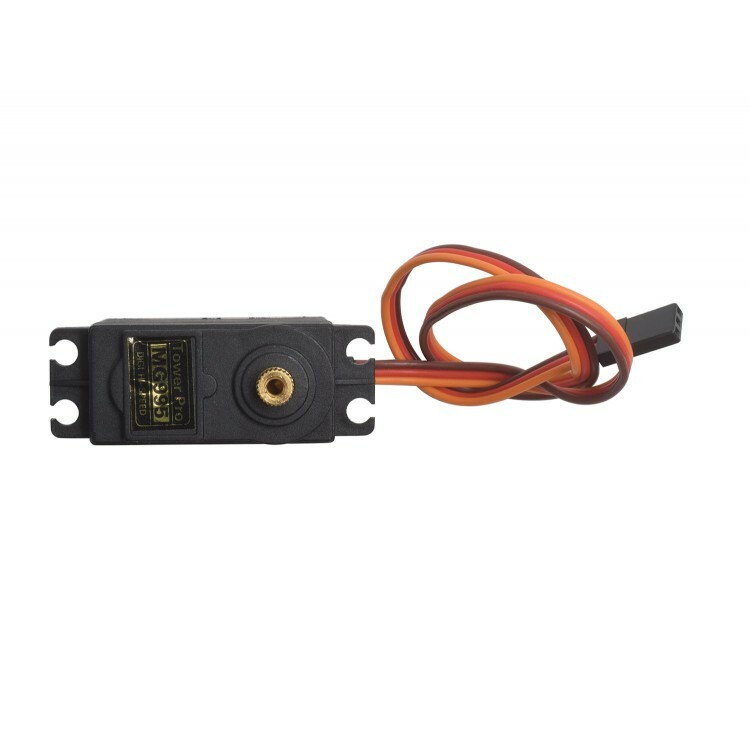 This medium servo will rotate up to 60 degrees. This servo with its metal gears comes in at 55g and is a good choice for medium-large sized projects.